special offer on microscope servicing!! Bearing in mind budgetary restrictions we are introducing a discounted servicing package to maintain school and university microscopes at a price which reflects the current economic situation. prices tailored to the reduced budgets that have been imposed on so many departments, but without compromising in any way the service and quality we always provide. - Roughly translated that means probably the best deal in the country!! please contact us for the best quote info@hardingsi.co.uk or phone 01684575974 Alternatively use the contact us button to send an instant email. We do them all. 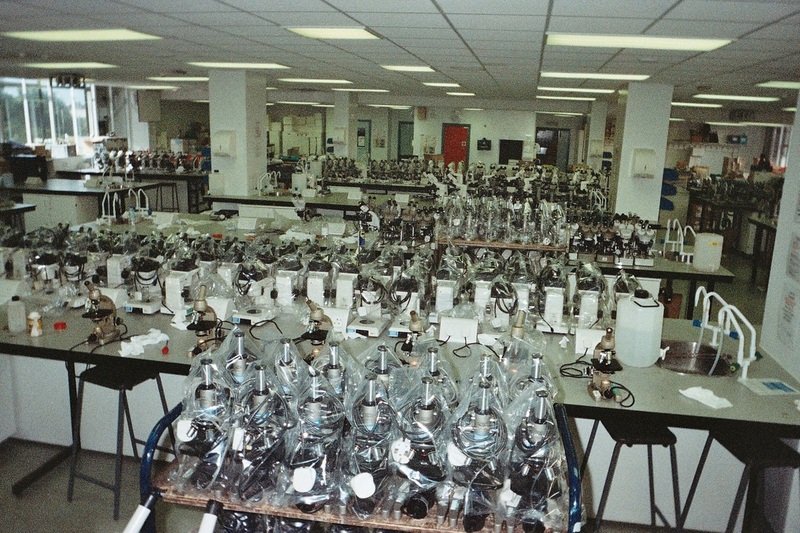 we have been servicing and repairing virtually all types of microscope for 40 CONSECUTIVE years (1973-2013)! Generally carried out on site at your convenience; for a quote, use the 'contact us' button at the top of this page, or drop us an email to info@hardingsi.co.uk or pick up the phone (01684575974) Our friendly staff are happy to help.